after you get the goods, you only need take the freight. 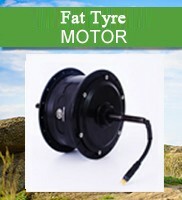 We promise to replace the electric bike hub motor freely if there is some problems within 6months. Free maintenance within 2years, you just need to pay the freight. 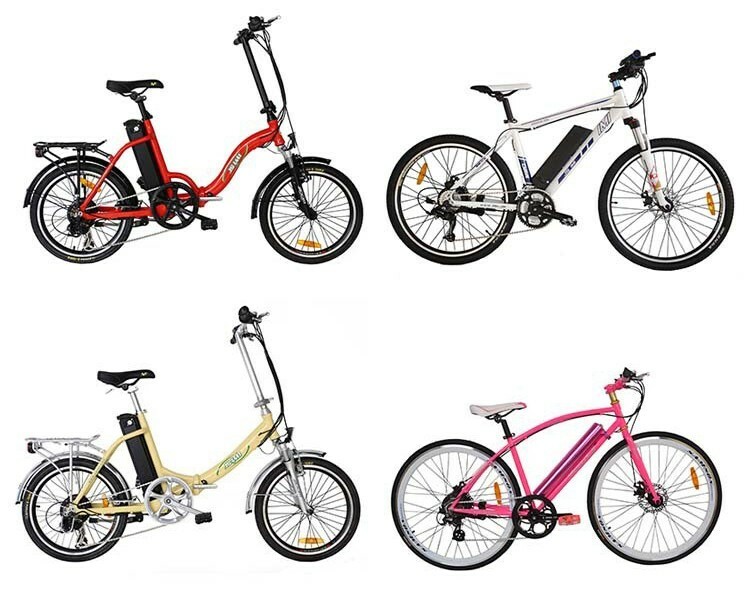 1.Q:What's your electric bike motor's Max. 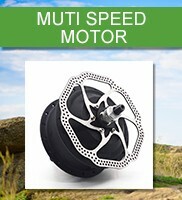 rotating speed? 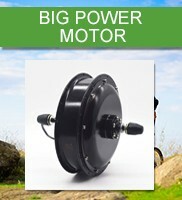 2.Q:What's your electric bike motor's Max power? 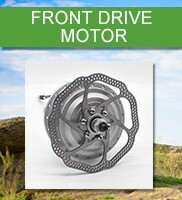 3.Q:What's your electric bike motor's Max torque? 4.Q: How do you ship samples? 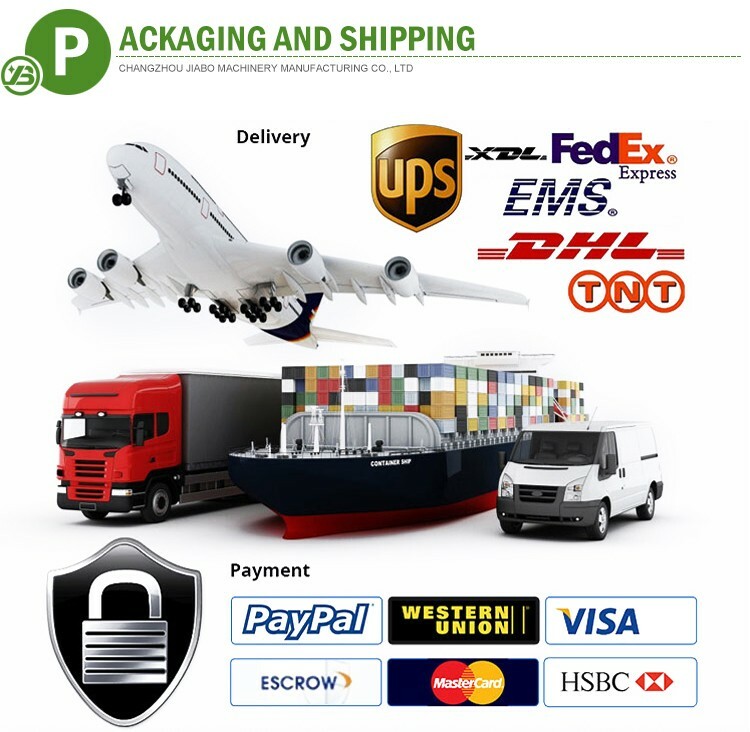 A: Considering sample quantity is not big, we support ship samples by DHL, ups or fedex , fast and less damages. 5.Q: Could I take samples to test quality and market in advance? 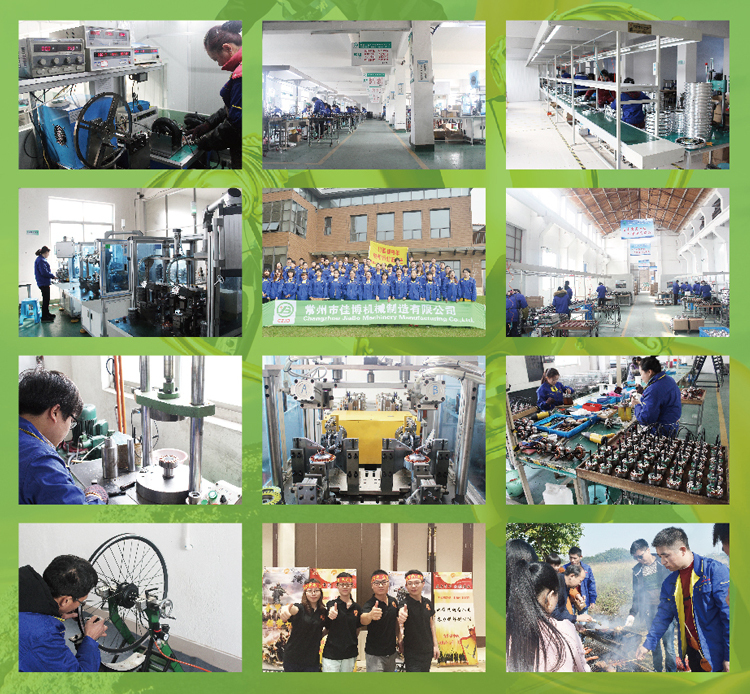 A: Yes, welcome to take samples to test our quality and service.